It makes pain disappear just by contact without waiting for Pills to work. Just by rubbing it on ! *certified quality corresponds to pharmaceutical grade. Watch the Videos below in the text. 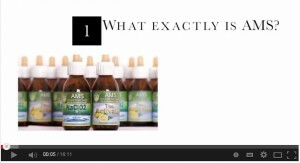 This incredible natural solution is the absolute answer to pain Relief ! There are many people out there (me included) that when either exercising, lifting weights, practising martial arts or simply hurting themselves from time to time, have the first thought being “I need a pain-killer” . 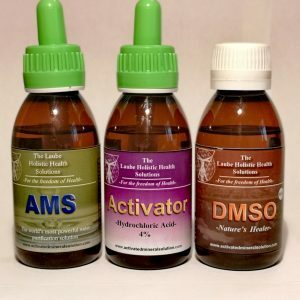 Where a huge variety of conventional medicine Pain-Killers only treat the symptoms of a Pain and often include a lot of harsh side-effects,…. 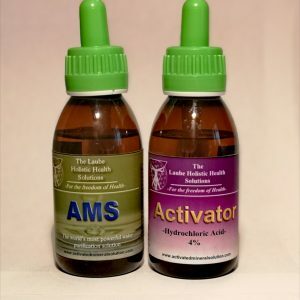 this Solution here called DMSO has been thoroughly tested and proven (with over 14,000 studies being written) that it addresses the Pain at its SOURCE and nowhere less ! This can ensure that Pain gets solved for good and does not come back like when taking Tablets that rather only mask the symptoms of Pains. 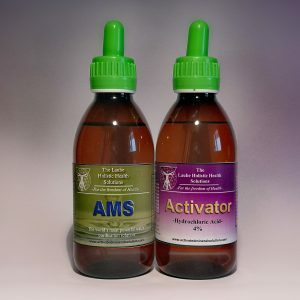 The elder People among us who suffer of Chronic, painful Conditions and diseases like Arthritis, Bursitis, Multiple Sclerosis, or Sciatica – DMSO will Help and relieve. 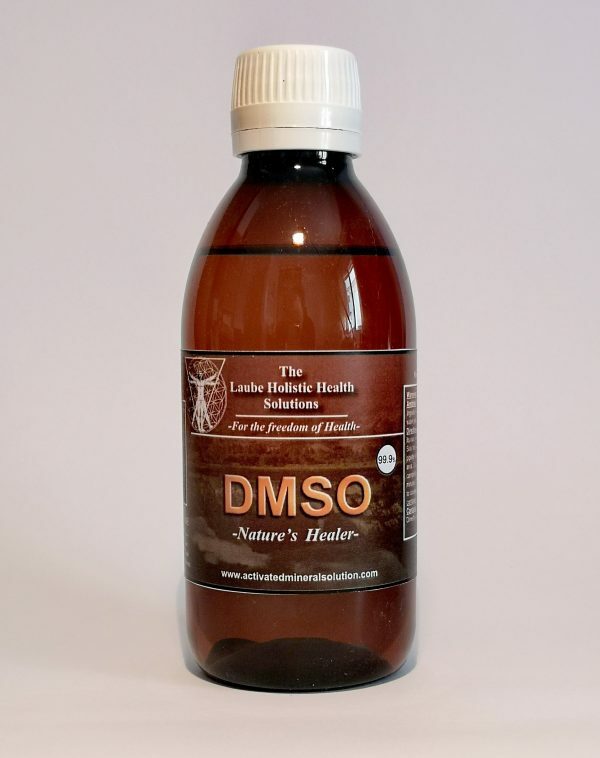 Conditions that show up after centuries of hard labour or wrong posture can be soothed with DMSO to the point of not relying on medication or tablets with nasty side-effects anymore. 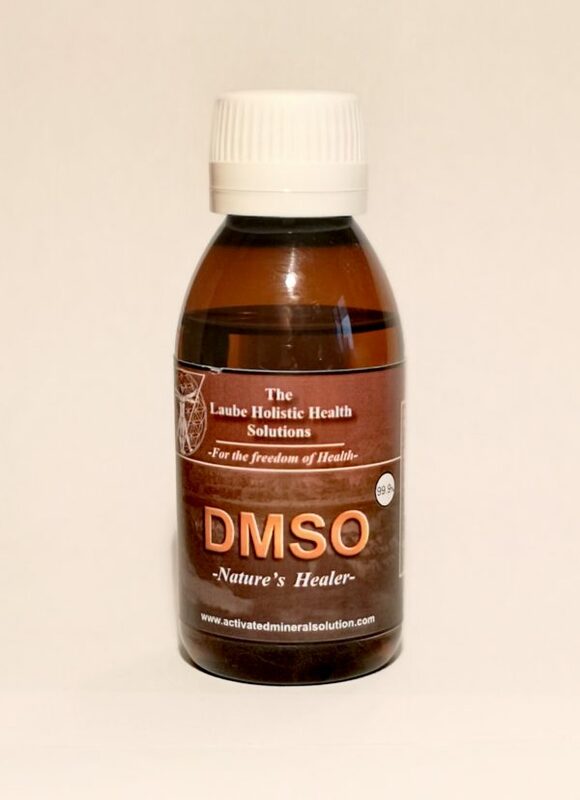 But also (and these are the most reasons people supply themselves with a bottle of our DMSO) daily injuries, bruises aches & pains, trapped nerves, overexpansion muscles are all perfect victims for this powerful DMSO. A essential part of every First Aid Kit !